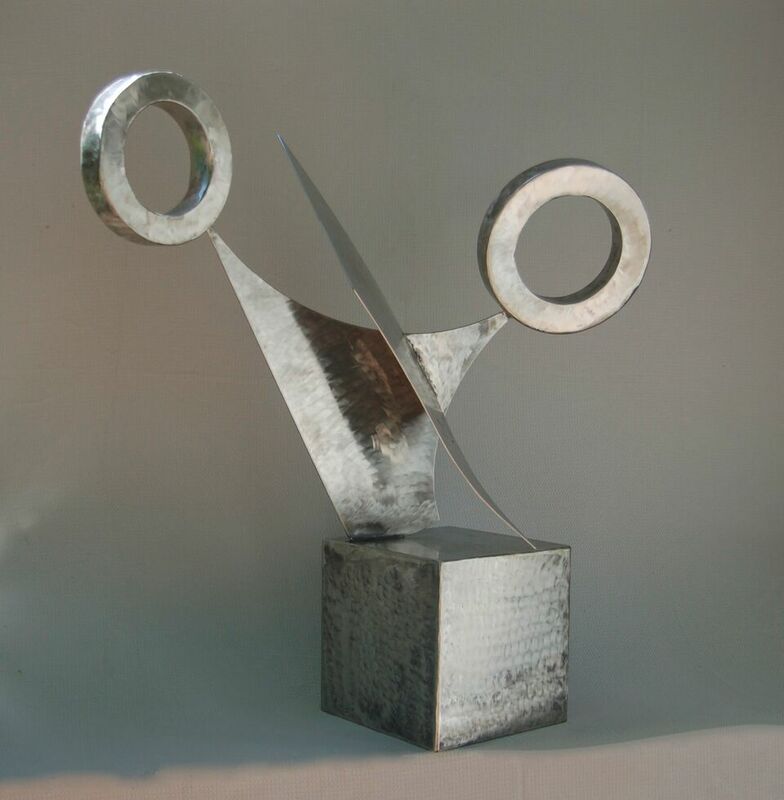 Richard Binder’s interest in creating sculptures come after a long career in medicine. These dynamic sculptures in steel create 3-dimensional compositions with vivid lines, curves and edges resulting in objects of strength and permanence. Jorge Caligiuri was born in Argentina. In the United States he works in the areas of interior design and decorative objects design. Using encaustic and fresco he creates pieces with line, pattern and color to express “the interplay between what nature has created and what man creates in organic environments”. Using plaster, beeswax and pigment he creates textures that develop into sensual sensations.